Dual Helping Hands with Magnifying Glass. Great study aid for CIE lab students. Used with soldering projects or making fine adjustments. Great study aid for CIE lab students. 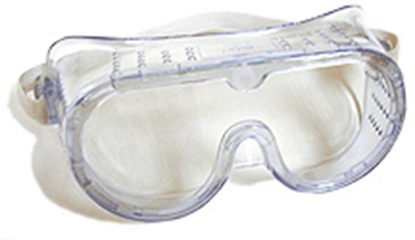 Used with soldering projects or making fine adjustments. Adjustable arms can hold objects in any position. 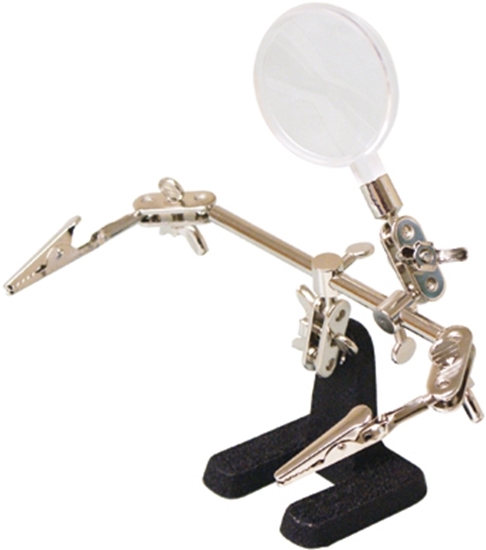 Enables user to keep both hands free for positioning, soldering and assembling. 2. Call us at (800) 321-2155 (M-F, 8:30 - 4:45) and ask for product 01-406. 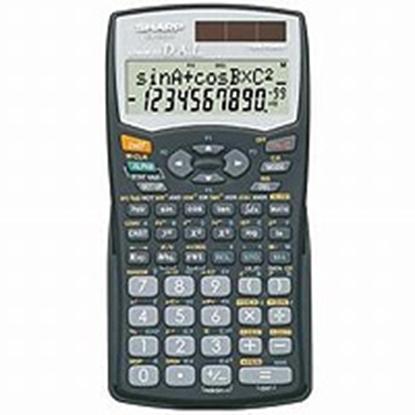 Sharp EL-506WB Scientific Calculator. Great for CIE's math lessons and more.